Dok2 and The Quiett might be putting the finishing touches on thier new compilation album, but that doesn’t mean they don’t have time to guest on a friend’s song. While Kye Bum Zu’s Good Life isn’t a bad song, the first thing most people will notice is how dated it sounds. The production feels like it comes from the recent dubstep era when everything was being blended with EDM. The singer’s vocals are okay, but lack energy. 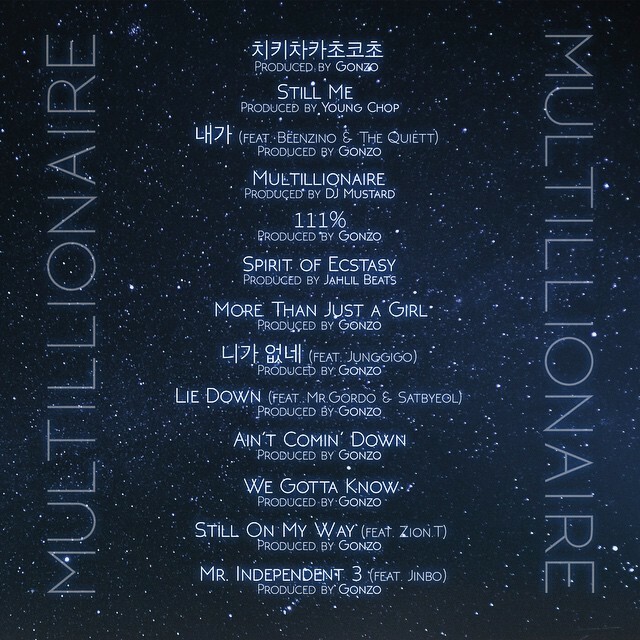 The saving grace is the rapping by Dok2 and The Quiett, who actually sound invested in the track. Since Kye has done better songs than this, we can only hope mediocrity is a one-off for is upcoming work. Lyrics will be available as soon as possible.